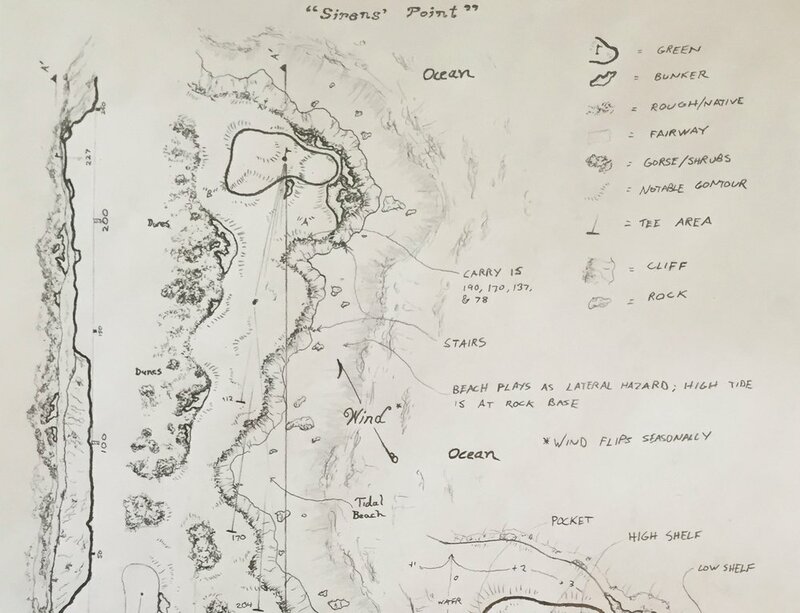 Ensuring Our Vision – It is our preference to do as much or all of any feature shaping (bunkers, greens and surrounds, and key landforms) ourselves. Through this process, full control over function and style of the design is had, ensuring the look and playability that we desire. Save Costs – We try to treat the client’s money as if it were our own. We constantly ask, “Is spending this and doing this going to add value to the golf course?” If it doesn’t, then we don’t advocate for it. Every decision requires a cost/benefit analysis. In the end, we want the course to be of the highest quality and put as much of the available resources into that most important goal. Working with the Team – We are set up with the ability to easily collaborate and coordinate with other specialists and skilled people that know how to build great golf. We also believe in maintaining great relationships with the client, superintendent, contractor and anyone else involved in the project. Everyone is important to the end result, and maintaining simplicity and good working relations is key. Understanding Turfgrass – In addition to being able to operate equipment and manage the day-to-day items of the job, we also have an educational background in turfgrass management and soil science. This allows us to understand complications before they happen, plan for the best types of grasses for the course, and set up the soil profile for healthier turf and easier future maintenance. Ability to Adapt – Being on site and doing the work allows for the ability to adapt to site issues and look at them as opportunities. This was a full bunker renovation of a village golf club in the east of Holland carried out with Dutch architect Frank Pont.